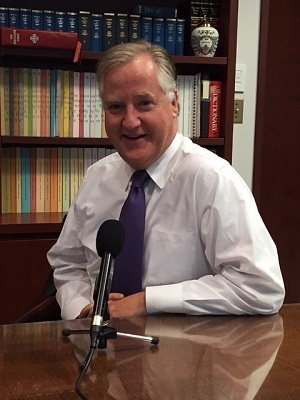 Steve Kotchko talks with Democratic State House Speaker Brendan Sharkey about the new budget deficit threat on this week’s Dialogue show. Speaker Sharkey admits the controversial business tax hikes they passed amount to a mistake. He discusses how they can make Connecticut a more business-friendly state.